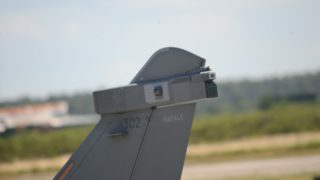 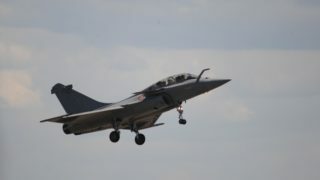 DDM-NG has been designed to provide the Rafale fighter self-protection system (Spectra) with an advanced Missile Warning System covering most of the sphere around the aircraft. 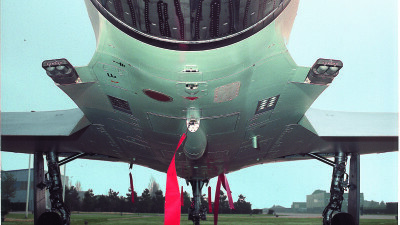 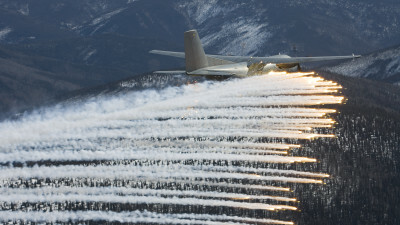 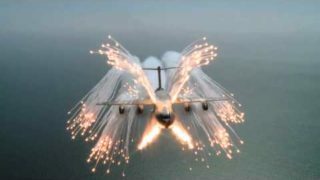 In particular it provides the capability to detect Manpad missiles by detecting their burning engines. 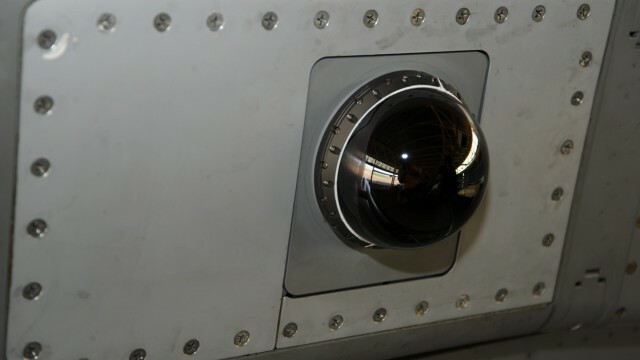 DDM-NG is a passive, imaging infrared Missile Warning System using the latest advances in sensor technology and processing algorithms. 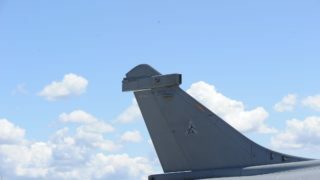 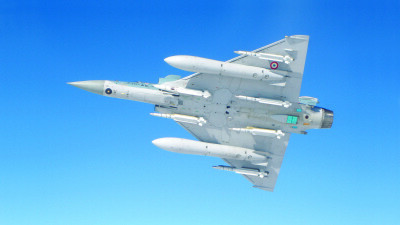 DDM-NG takes advantage of the extensive and unique experience acquired on current DDM systems in service on French Air Force and Navy Mirage 2000 and Rafale aircraft. 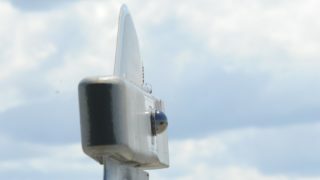 The DDM-NG system’s long detection range, spherical field of view and advanced software provides the highest level of performance.